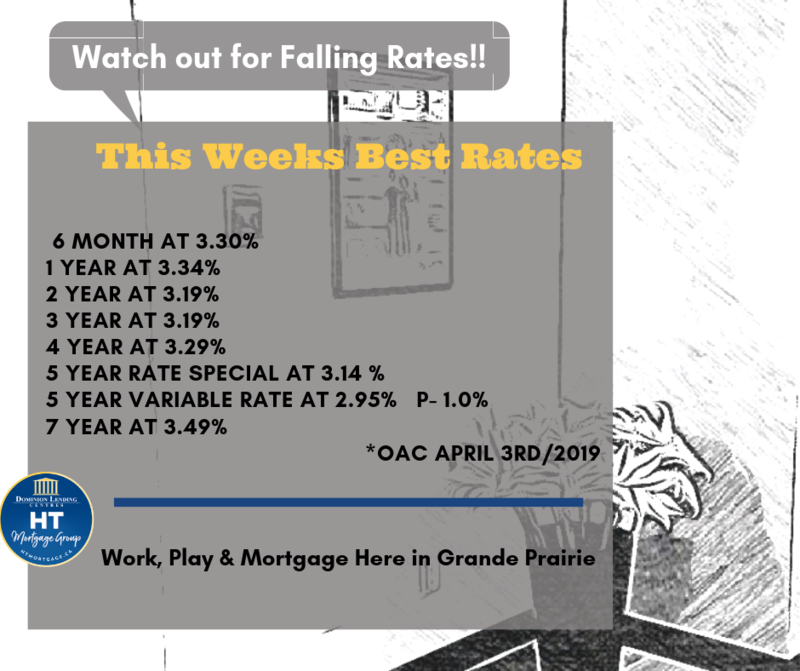 Alberta Mortgage Rates are dropping! We are always available to answer any questions you might have! Getting your dream home financed in Grande Prairie? Ready to build the home of your dreams & get your dream home financed in Grande Prairie? Here’s how to make the process smooth with your mortgage broker. 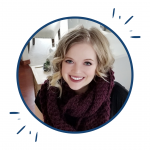 Hopefully reading this article, along with tips from our mortgage brokers here at DLC in Grande Prairie, we can get your home mortgaged smoothly for you! First step, go get a pre-qualification with your mortgage broker. To do this visit one of our qualified mortgage brokers at Dominion Lending Centres HT Mortgage Group. A pre-approval will give you an idea of what your total build budget will be, and ensure that your new home matches your wish list. 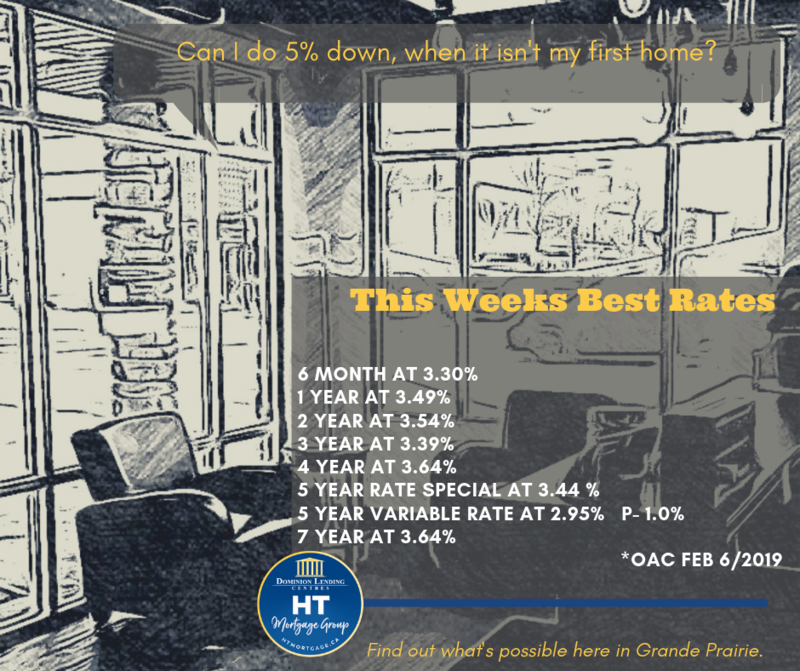 Remember this is all to get your dream home financed in Grande Prairie. 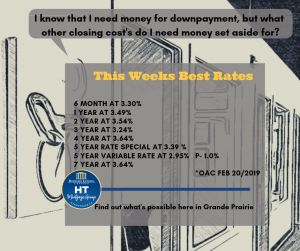 Getting your dream home financed in Grande Prairie? (Your building a new dream home of course) Let’s talk about how to arrange a mortgage for that! Now that your pre-qualified to build a new home, it’s time to investigate who will build your home for you. We are lucky enough to have several local home builders with loads of experience, all that carry new home warranty. Many of these builders will help you to purchase the town lot you’d like to build on as well. Or perhaps you already own an acreage with an older mobile home and you’d like to build a new house on the property? Last, maybe it’s your dream to be out of town, and the goal is to buy and build on bare land. 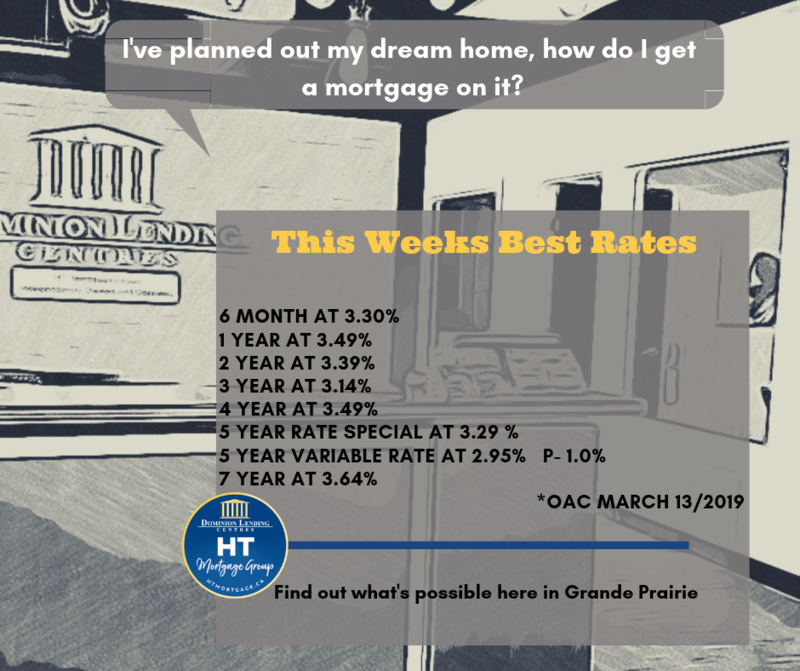 We’ve got a mortgage for all 3 options to get that dream home financed in Grande Prairie! You may wonder, if I’ve already gotten a pre-approval, why do I still need a financing condition on my purchase contract? A mortgage lender needs to confirm they are comfortable with the home your building, along with the cost of this construction. To do this they have an independent appraiser review your purchase contract, plans and location. The appraiser confirm that the market value of your home, is greater than, or equal to , the cost of this construction at completion. If a home is too custom, it’s market value may be less than the cost of your build and the lender may make you do a larger down payment. The lender also wants another chance to double check your down payment and ensure you have enough assets to get a build done. Dream home financed in Grande Prairie – You’ve done it! Congrats! Now that your build has been approved, your lender will advance the draw money directly to your lawyer, who will then pay your builder along the way. You are that much closer to having that dream home financed in Grande Prairie. You won’t make mortgage loan payment until your home is 100% complete. Be sure not to make any changes to your financial situation between starting your build, and your move in date. There a million different scenarios we could discuss when it comes to building a home. For example: How is the building process different when I buy a pre-built manufactured home, is this the same process as getting a local builder to construct my home on site? To make a plan for your specific building situation, give us a call here at DLC HT Mortgage group today! Reverse Mortgages are available in Grande Prairie too! A few years ago, I met with my Home Equity Bank representative. He was trying to encourage me to go visit my financial adviser referral partners to offer the Chip Reverse Mortgage product. I explained that I did not know anyone who had a reverse mortgage so it was hard to promote to financial advisers or anyone. I asked him to tell me a success story and he came back with a great one that ticked most of the boxes. A couple in their mid-70s had met with a financial adviser to go over their portfolio and financial situation. They wanted to sell some of their investments to get a little cash. What the adviser saw troubled him. The couple had about $200 a month left over after they paid for their bills and groceries. What’s more , they were driving a 20-year-old car, their home needed repairs and they hadn’t been on a vacation in years. It was a classic case of house rich, cash poor. The adviser contacted Home Equity Bank and they appraised the house. The couple were eligible for $200,000 based on the value of their home. They took this money and the adviser invested a little more than half in funds that would provide them with $1100 a month in income. They took $25,000 and bought a new car, did some repairs to their home and took a vacation. They took the balance and used it to help out their grandchildren with university with tuition. With one move, they were able to increase their cash flow, make their home more comfortable, do repairs, enjoy their retirement and help out family. Now that it’s fall and the spring home-buying rush is over, perhaps it’s time for you Dominion Lending Centres mortgage brokers out there to see if you can help out another segment of the population. Contact your financial adviser partners, your certified Seniors Real Estate Specialists and past clients with elderly parents. There are a lot more people out there that could use your help. – banks are limited to around 5 products that they can offer you. They will try to fit you into one of their products even if the financial institution next door has a better one for you. Brokers have access to banks, credit unions, trust and mortgage companies as well as private lenders. Brokers are your champions bankers are employees. They put their employer first . They won’t offer you the best rates unless you are a good negotiator. Brokers are licenced by provincial organizations and have to follow a code of ethics which requires that we put the consumer first. We also negotiate the best rate, terms and conditions for you. If you need to break the mortgage before the end of the term, we can assist you with that and perhaps help you to avoid paying a penalty. If you are moving into a home that is more than one year old, you probably do not have a home warranty. Brokers have 3 lenders who offer home warranties, which can cover repairs to the plumbing, heating and electrical systems with a small deductible. Two of the lenders even offer this as a complimentary service for the first year while the third lender offers it for the length of the mortgage. As Dominion Lending Centre brokers, we also have discounted rates for moving services and boxes from a large national moving company . I saved the best for last. We offer portable mortgage life and disability insurance. Doria Zacharias is our mortgage agent of the week! Darren Ward, A good time to switch lenders? 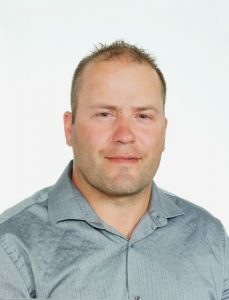 Our mortgage agent of the week is Darren Ward, coming to us from a corner office 700km away in Calgary. Over 80% of Darren’s business is still being done here in Grande Prairie and the surrounding areas. Darren was born in Grande Prairie and raised in La Glace so he’s ready to answer your local questions! Q – Can I switch from my current mortgage lender and when is a good time to do this? Darren – Great question, you can switch from your current lender and the best time to do this is at your mortgage renewal date. If you have a standard mortgage (no HELOC attached) you can switch and the new lender will cover the costs, plus you get yourself the best possible rate out there. Even if you do have a HELOC, there will be a processing fee involved but this can still be done. Are you wondering if a switch is good for you? With 47% of all mortgages in Canada coming up for renewal in 2018, this may be a good time for you to check!